For this year’s exhibition, we felt inspired to move beyond a conventional juried exhibition and instead focus on fostering a community of artists interested in collaboration. 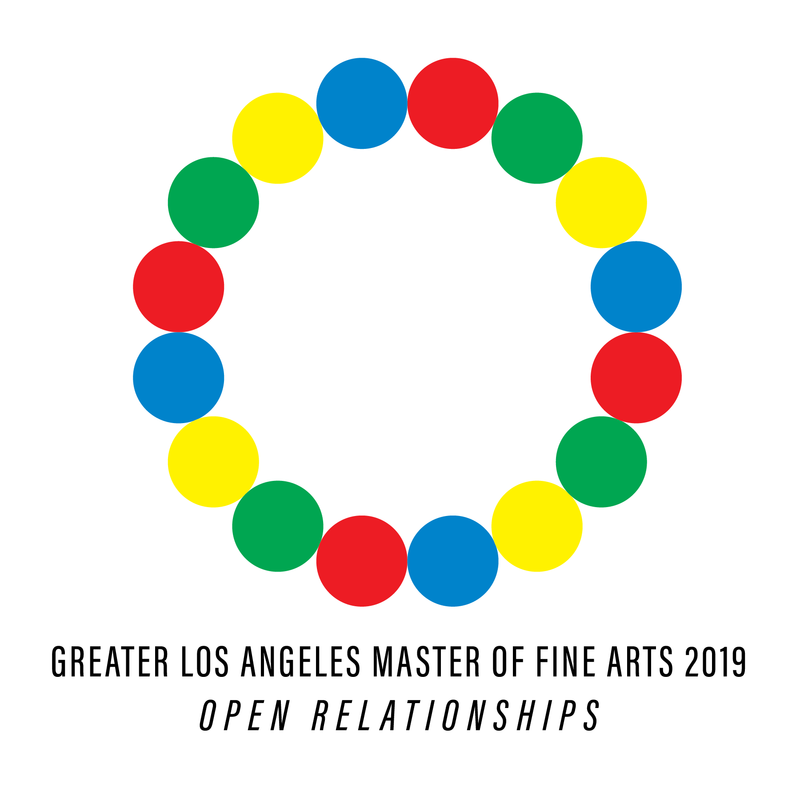 GLAMFA 2019: Open Relationships is the culmination of that effort. This year’s exhibition features a range of conversations between MFA students from UC Santa Barbara, Claremont, UCLA, UC Irvine, Otis, CSU Northridge, ArtCenter College of Design, Cal Arts, and CSU San Bernardino.